New Curiosity™ IoT Estimation Tool Revolutionizes IoT Project Planning by Providing Customized Pricing Estimates for IoT Data Services. 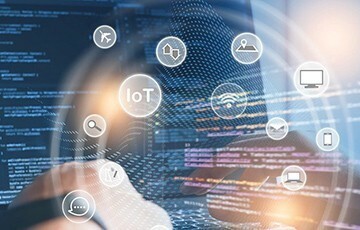 Sprint has launched the Curiosity™ IoT Estimation Tool, the industry’s first interactive online estimation tool which allows small and medium-size business (SMB), as well as enterprise customers, immediate access to customized Sprint Curiosity™ IoT data pricing. No matter what kind of IoT data services are needed, the Sprint Curiosity™ IoT Estimation Tool allows users to select one or several features to create custom pricing information.